Brakes – D & L Auto, Inc. Brakes pulling, pulsating, making noise? Pedal mushy, hard to press or low? ABS light on? Car not stopping right? D & L Auto is your one-stop shop for brake maintenance, diagnosis, and repair. 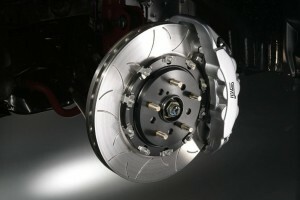 Let our experts assist you with whatever your brake service needs may be.Our brake system evaluation examines your entire braking system to accurately determine exactly what problem you may have and what it will take to get you back on the road safely. Call today for a FREE estimate!